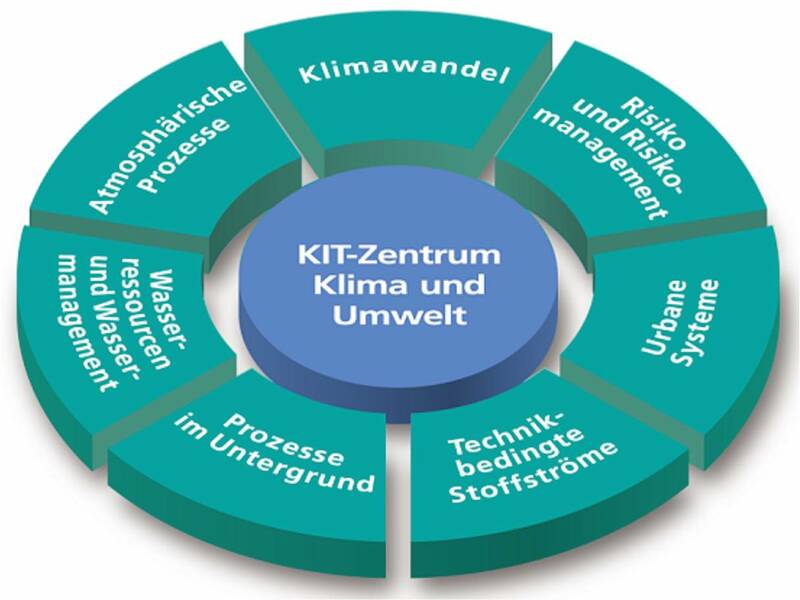 The IMK-AAF research topics are embedded in the frameworks of the KIT Centre Climate and Environment, the Helmholtz Program Atmosphere and Climate, and projects funded by the Deutsche Forschungsgemeinschaft, the Research and Innovation Directorate of the European Commission, or other funding agencies. The KIT Center Climate and Environment addressses grand challenges resulting from changes of the climate and the ennvironmet in the context of demographic, economic and technical developments. The center is structured into the topics Atmospheric Processes, Water Resources and Water Management, Processes in the Underground, Technology-induced Material Flows, Urban Systems, Risks and Risk Management, and Climate Change. 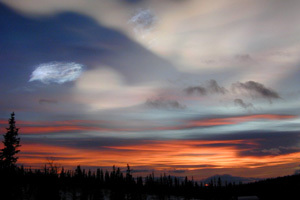 The IMK-AAF mainly contributes to the Topic Atmospheric Processes. The Programm Atmosphere and Climate is part of the Helmholtz Research Field Earth and Environment. It is structured into the programme topics Dynamics and Cloud Processes in the Troposphere (PT1), Interactions between Bio-, Hydro-, and Atmosphere (PT2), Trace Gas and Aerosol Processes in the Troposphere (PT3), and Composition and Dynamics of the Upper Troposphere and Stratosphere (PT4). The IMK-AAF contributes to PT1, PT3, and PT4.